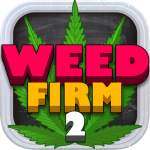 In this follow-up to Weed Firm: RePlanted, the popular role-playing weed growing and dealing adventure, expelled botany student Ted Growing heads back to his Alma Mater. This time he’s not there to hit the books, but rather to hide out from the cops who are hot on his trail. 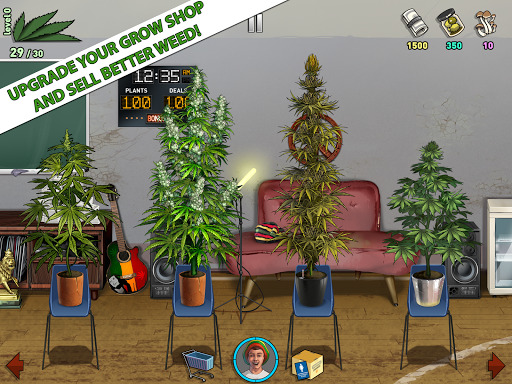 Ted sets up his grass grow-op in an abandoned gym and gets down to doing what he does best: cultivating and selling cannabis. 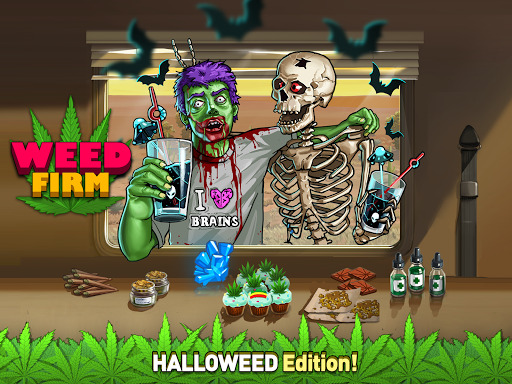 You get to be Ted as he expands his weed farm to new locations; planting new varieties of bud and magic mushrooms. Feel your pulse rising as Ted tries to keep his buzz up while growing his pot farm empire and selling to an ever-increasing client base that demands R-E-S-P-E-C-T.